Dyslexia Scotland & The Addressing Dyslexia Toolkit. 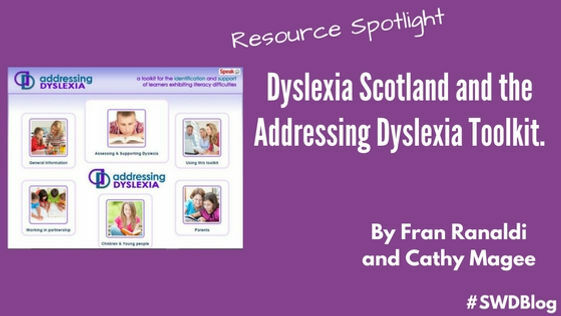 Today's blog is a new contribution from Fran Ranaldi, Chair of the Addressing Dyslexia Toolkit working group and Cathy Magee, Chief Executive of Dyslexia Scotland. 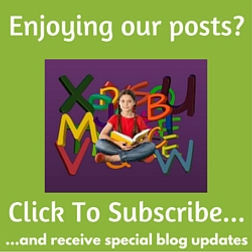 Their post below showcases an excellent resource for developing literacy. Dyslexia Scotland aims to inspire and enable people with dyslexia, regardless of age and abilities, to reach their potential in education, employment and life. Based in Stirling with a network of volunteer-led branches across Scotland, we provide a range of information, advice and services for people with dyslexia and those who support them. We also aim to influence positive change in relation to dyslexia through national partnership developments such as the Addressing Dyslexia Toolkit for all teachers. Although linked to the Scottish Curriculum for Excellence, the online Toolkit is accessible to anyone interested in supporting young people with dyslexia. It has a great deal of useful information, materials and resources. 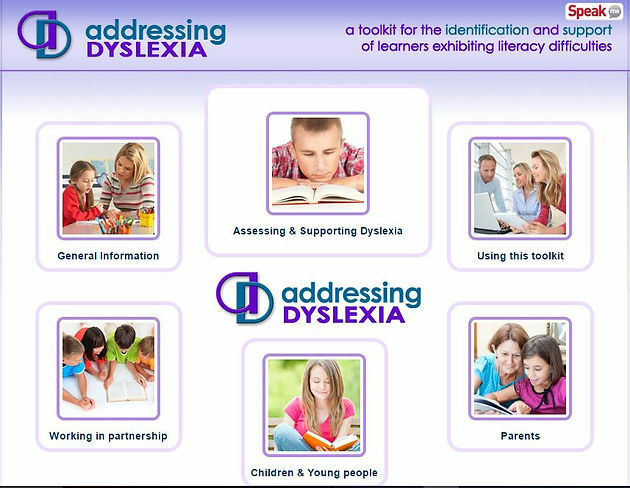 The Addressing Dyslexia Toolkit now has 2 free interactive literacy resources which have been designed to support the development of reading and writing skills within the Scottish Education system. The Reading and Writing literacy circles have been designed for teachers and those supporting learners who experience literacy difficulties and dyslexia. The literacy circles can provide opportunities to discuss areas of concern which the individual learner may be experiencing with the learner and others who support them. This discussion can then help to identify freely available support strategies and resources which could support appropriate planning and monitoring for the child or young person. The development of the resources forms part of the implementation of the recommendations of ‘Making Sense’, an independent review of education for children and young people with dyslexia which was carried out on behalf of the Scottish Government. Fran Ranaldi is the Chair of the Addressing Dyslexia Toolkit working group. This important free online resource is a comprehensive toolkit for teachers and other practitioners working with children and young people aged 3-18 years old. An expert working group developed and now maintains the Toolkit which is managed by Dyslexia Scotland, and funded by the Scottish Government. Cathy Magee is Chief Executive of Dyslexia Scotland.